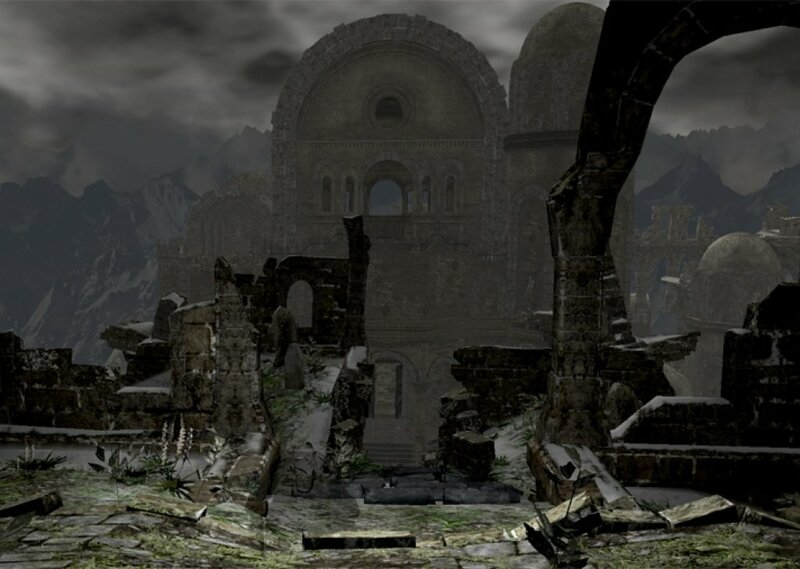 Northern Undead Asylum is a place far in the North, where all the Undead that are branded with the Darksign are locked away to await the end of the world. Most of the Undead who reside there have gone Hollow due to their forced, eternal imprisonment. Sounds of a prayers, screams and crying are the main signature sounds in this dark place. Chosen Undead was prophesied to left this God forgotten place and begin his pilgrimage to the Bells of Awakening in order to open the ways to the Four Great Ones. Soundscape for Northern Undead Asylum in Dark Souls. Comments for "Home of the Cursed Ones"
License details for "Home of the Cursed Ones"